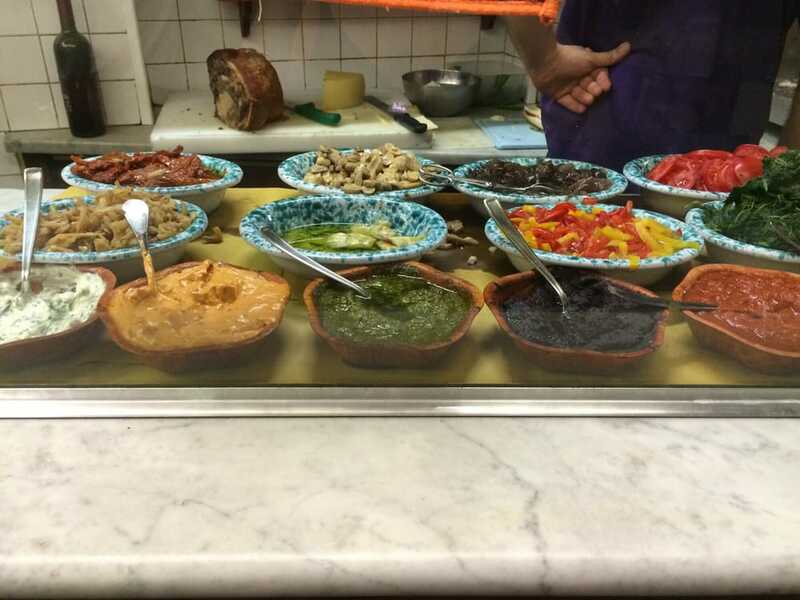 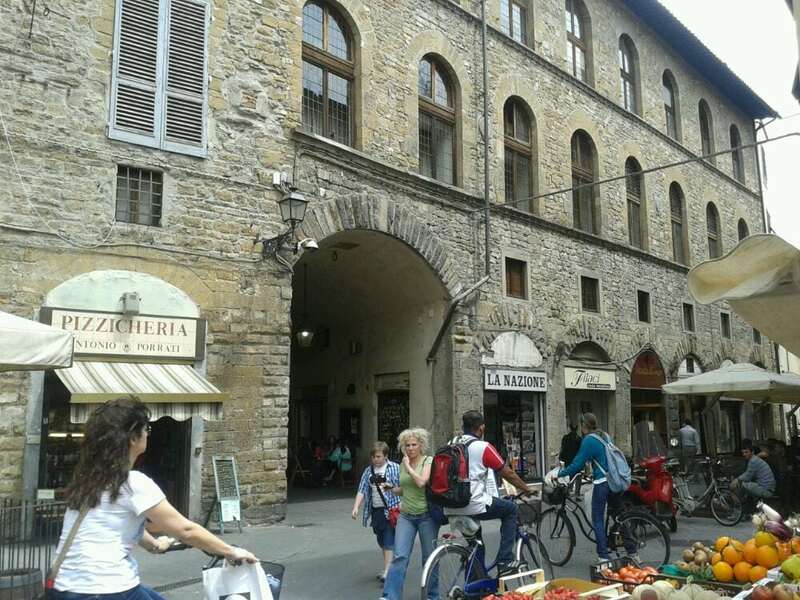 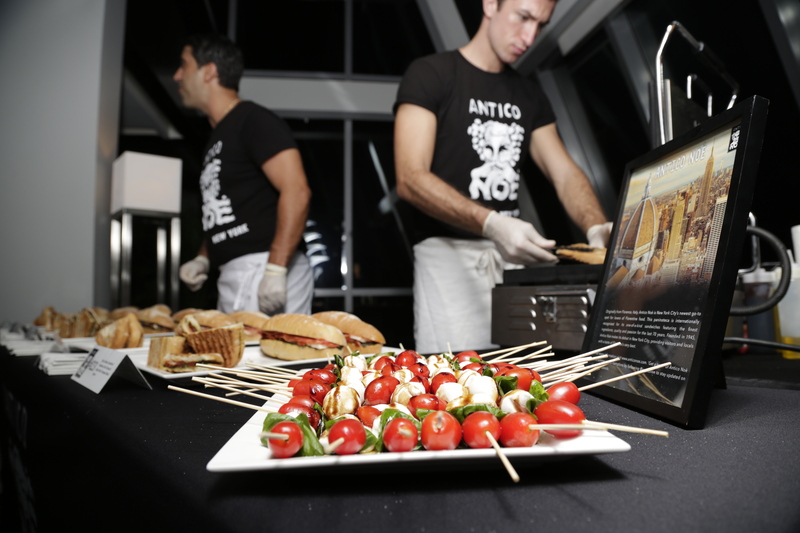 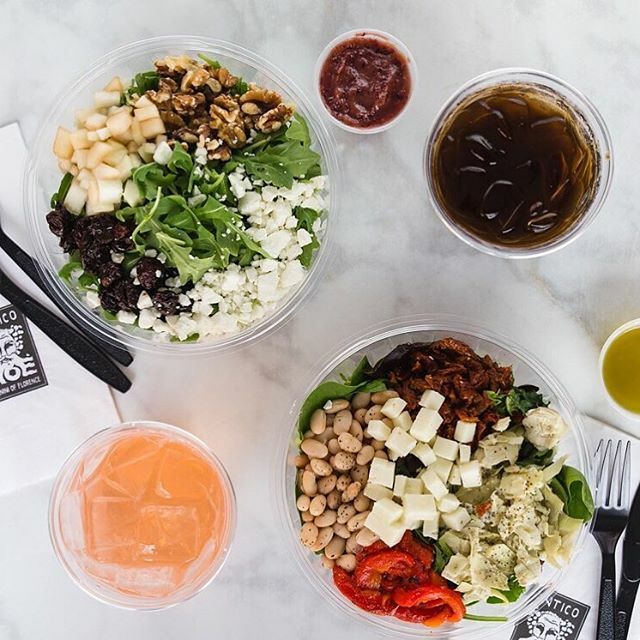 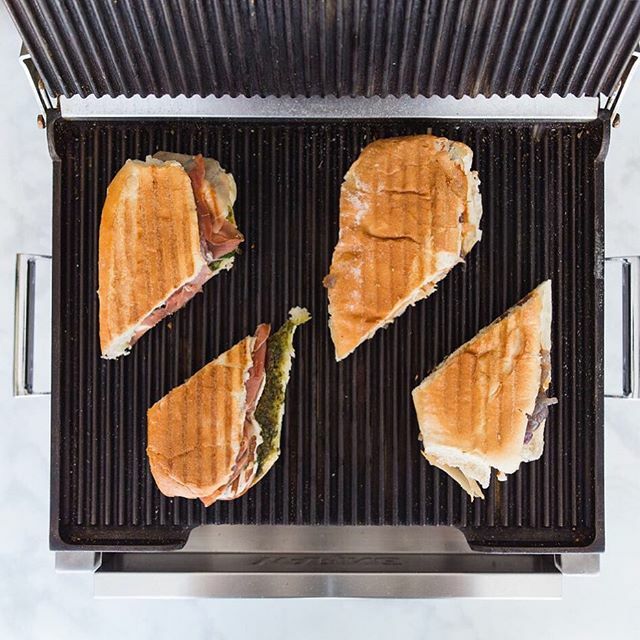 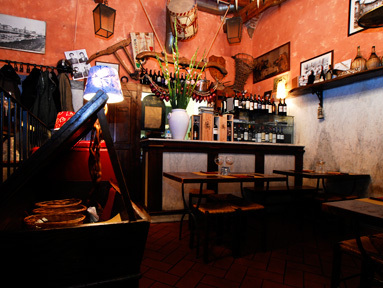 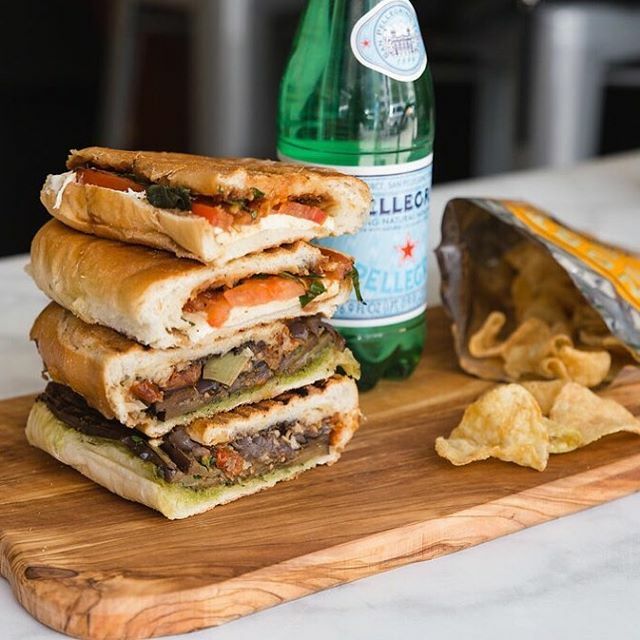 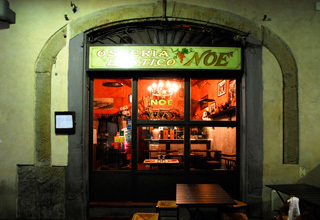 For over 70 years Antico Noè has built a cult-like following out of a tiny storefront in an arcaded alley off the Piazza San Pier Maggiore in Florence, Italy serving delicious and authentic Italian panini. 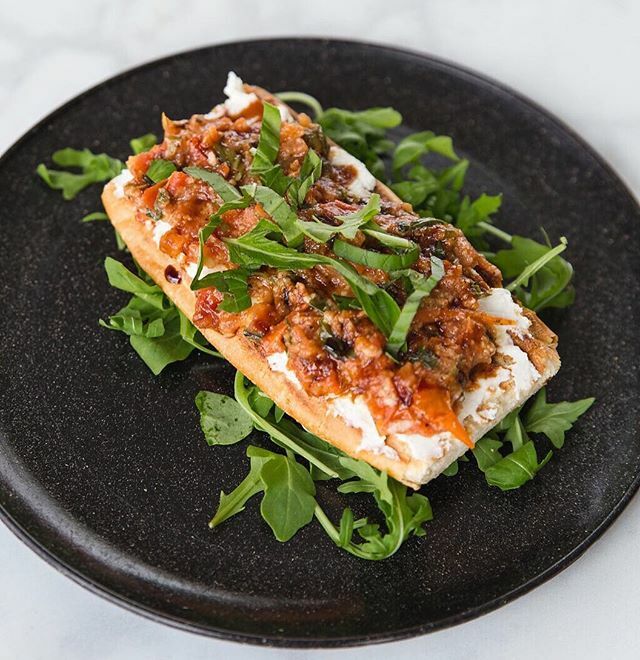 Now, thanks to two young entrepreneurs Michael Grant and Vinny Dautaj (who met while living in Florence nine years ago), Antico Noè has arrived in the U.S. with its first store in Midtown Manhattan replicating the Florentine legend down to its last breadcrumb. 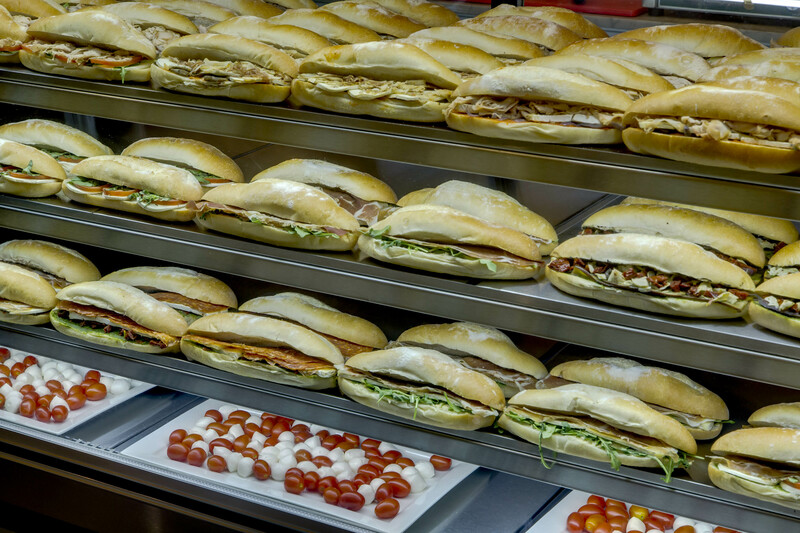 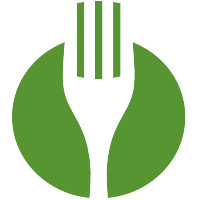 To ensure consistent quality and an adherence to tradition and taste, the US-based team studied and trained at the Florence location learning the various secret bread and sauce recipes, as well as coming to understand the magic of the little “sandwich shop” in order to replicate and offer an authentic panini experience.